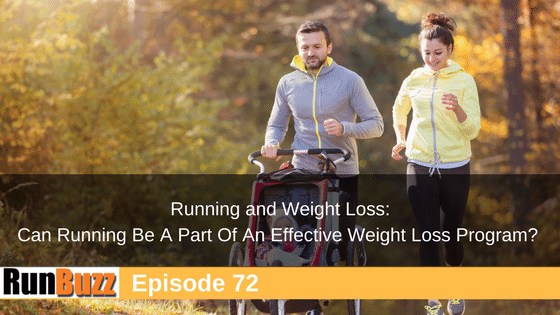 Does running sabotage weight loss or can running be an effective component of a weight loss program? We’ll explore what the science says and compare that to popular beliefs we often hear in online forums, articles and social media. Why some people gain weight through running. Why we get hungry (especially after runs) and overeat. The impact of cortisol and inflammation on fat gain. Why calories restrictive weight loss is generally not effective long term. Is High Intensity Interval Training (HIIT) better than running when it comes to weight loss? How chronic stress contributes to fat gain. Tops and tricks to lose weight/fat as part of a running program. If you would like to watch the full HD video replay of the clinic so you can view the presentation slides as well, you can access it here. PaceBuilders™ Training System – Our complete, end to end, custom training program for runners. Get unlimited ‘customized’ training plans with unlimited modifications that match your lifestyle and running goals. PLUS, get access to video training sessions and unlimited support so you can blast through your running goals. Customized Training Plans For Any Race Or Distance – Our 100% handwritten custom training plans written around your unique situation. Don’t settle for generic training plans found in books, magazines, or online. Our training plans take your history, your goals, your fitness profile and your lifestyle into consideration. Includes free access to Final Surge, where you can view and log your workouts anywhere you have access to a web browser, or use the mobile app.